Nina Wanat takes candy-making to a whole new level with her book, Sweet Confections: Beautiful Candy to Make at Home, from Lark Crafts. 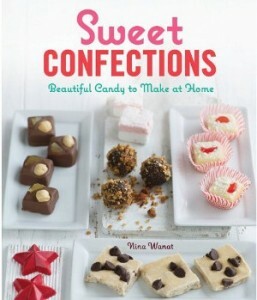 This wonderful book is separated into four different sections and includes over 40 different candy recipes. 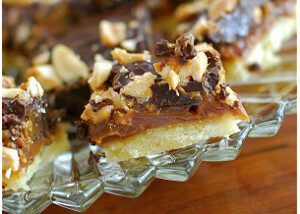 Each of the sweet and sensational candy recipes is more beautiful than the last. The four sections featured in Sweet Confections are broken up by crunchy candy, chewy candy, silky candy, and recipes for your pantry. 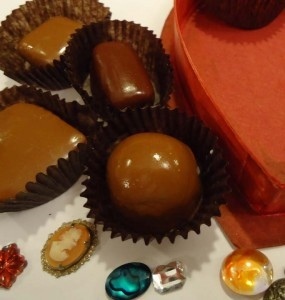 Each one of these candy-making guides shows you how to make your own candies through an easily understandable step-by-step process. 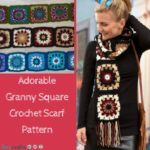 Her book includes in depth instructions, guidance, tips, and bright images which catalogue the steps included in each process. This gorgeous book will have you making your own delicate candy in no time! Each photograph in this book will prove that these beautiful candies are meant for the most special occasions. Use your copy to help plan a pretty and feminine dessert display for all of you Christmas celebrations. 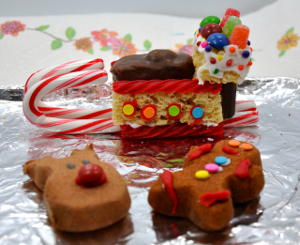 From office parties to Christmas Eve to Christmas day, these handmade candy ideas will work for the entire holiday. What’s even better is you can use this book year round too! A few of the candy crafts included in this book are, Chocolate-Covered Cereal Clusters, Saltwater Taffy, Divinity Sundaes, and Vanilla Extract. It’s safe to say that Nina Wanat’s book, Sweet Confections, from Lark Crafts, is as helpful as they come. Explore the lovely world of beautiful candy making with the help of this fantastic edible crafting book. 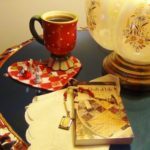 AllFreeChristmasCrafts.com is giving away one copy of Sweet Confections to one lucky winner. You could win! Fall is great for a lot of reasons but if you have a sweet tooth, it’s absolutely killer (in a good way). Candy corn is one of my absolute favorite treats and and now is the time when you can’t go to the grocery store without grabbing a bag. 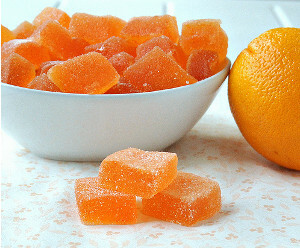 In fact, some of my favorite autumn memories involve those sugary little orange, yellow and white candy triangles. This seasonal delight only comes out during the fall season, so it’s no surpise that crafters are celebrating its return with some candy corn-themed crafts. If you’re looking for crafty ideas, look no further than that orange bag in your cabinet. Use actual candy to create Candy Corn Earrings. 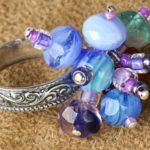 Colorful beads turn this into a pretty jewelry craft that anyone can wear. You can wear your handmade earrings before and after Halloween because, let’s face it, candy corn is a hit all year long. 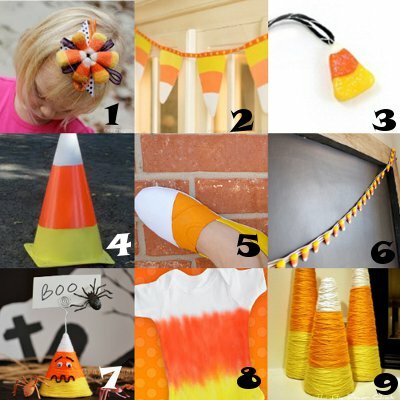 Also, Halloween costumes for kids can get expensive, so stay home instead and create a Sugary Sweet Candy Corn Costume for your favorite little one. 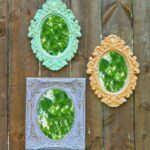 A bowl of candy corn always seems to disappear within minutes of a party, so accent your space with some sweet decor crafts that are sure to last all night long. Fill a Candy Corn Bowl with treats for a festive touch of color this Halloween. This is also a great bowl option when handing out candy to trick-or-treaters. While you’re at it, stick a few Candy Corn Friends on your table and take your party to the next level. 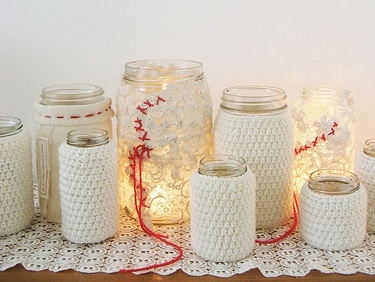 Treat yourself to a crafty afternoon and rediscover your love of all things autumn. 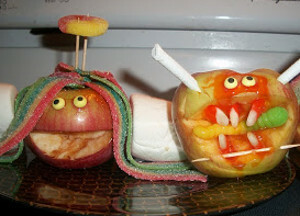 Make a few candy corn-inspired crafts this season – your dentist will surely thank you for it later. Hello there, folks! I hope you’re having a lovely holiday season so far. This year, I was feeling rather ambitious in my preparations Christmahanukwanzakaa (as my multicultural friends and I call it), and I resolved to attempt the daunting feat of building my very own gingerbread house. 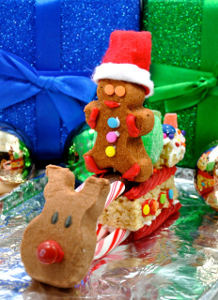 A gingerbread house, after all, is an edible craft, a creative snack, a delicious decoration, and an imaginative way to enjoy Christmas candy and cookies all season long! Have you ever made a gingerbread house before? If so, post some pictures or tips in response to this post! Here is my finished product. 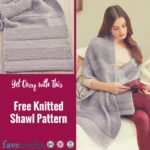 (You can also find it on FaveCrafts.com). It’s surprisingly easy. 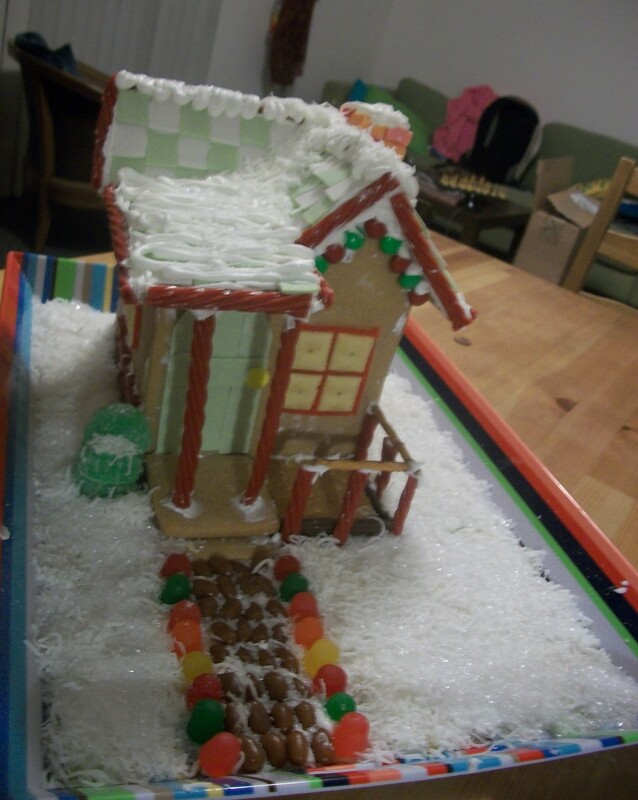 Somehow, I thought that constructing a house out of cookies and candy would be difficult, but I built the whole thing and decorated it in one evening. I had to re-size and cut out some new pieces as I went along, but it’s best to do this in the cardboard phase so you don’t have to go back and bake new pieces. Once I has completed my cardboard house, I took it apart and began looking for dough recipes. Because I wasn’t planning to eat the house, I opted for a sturdier structural dough without the traditional spices instead of the classic gingerbread cookie recipes used for Christmas cut out cookies. If you want to eat the house, you can use a recipe like these Gingerbread Cut Out Cookies for Christmas, but you will have to be very careful because it won’t be as hard or solid as the structural dough and will crumble more easily. The ingredients and recipe are listed below. If you want the house to smell like gingerbread, add some allspice, ginger, and cinnamon to taste. Combine flour, salt, and spices (optional) in a large bowl. Combine corn syrup, brown sugar, and Crisco in a medium-sized microwaveable bowl. Microwave corn syrup mixture, stirring every minute, until sugar had dissolved and Crisco has melted. Be careful not to overheat or burn the mixture. Pour corn syrup mixture over the flour mixture. You can stir it together to combine it if you wish, but it’s a really tough dough, and I had a lot of fun squishing it around with my hands until the consistency was smooth. If you’re working with kids, they’ll love this part; just make sure the mixture is cool enough for them to handle without burning themselves. Combine until the consistency is even and the dough pulls away from the sides of the bowl. 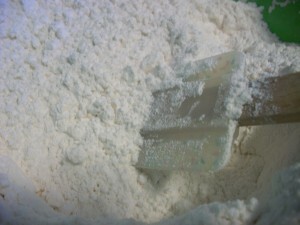 Add more flour if it’s too sticky. At the end, you should be able to mold it like playdough, or put a smiley face in it like I did. It’s happy to see you! 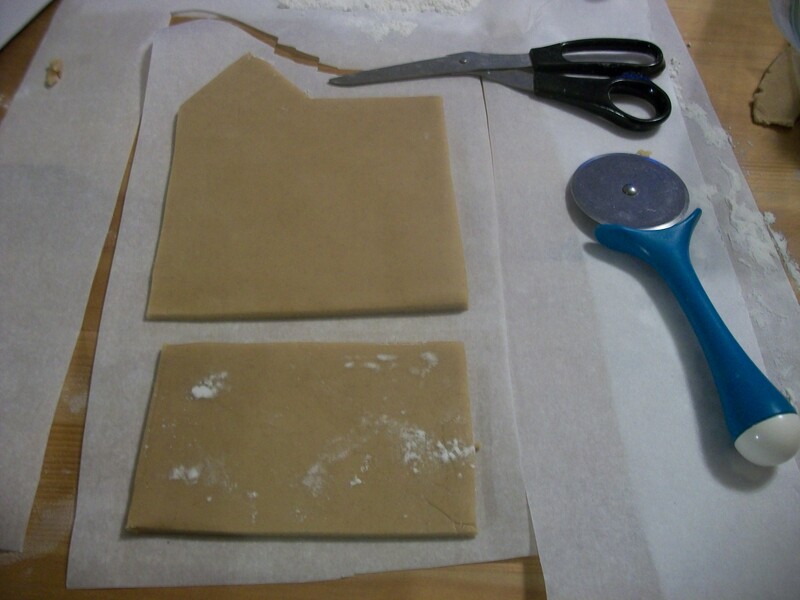 Store dough in a gallon-sized plastic bag and set aside. 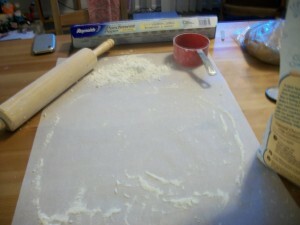 Next, I laid out some parchment paper and floured the surface and a rolling pin. Though this wasn’t in the original recipe, it will make things SO much easier later on. Once the dough has cooled to room temperature, roll it out on the parchment paper to about ¼-inch thickness. 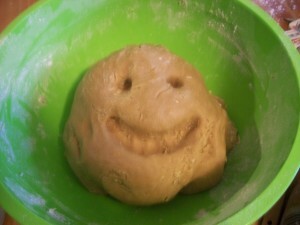 Make sure the dough is smooth and even because it does not rise much and will retain any flaws after it has baked. 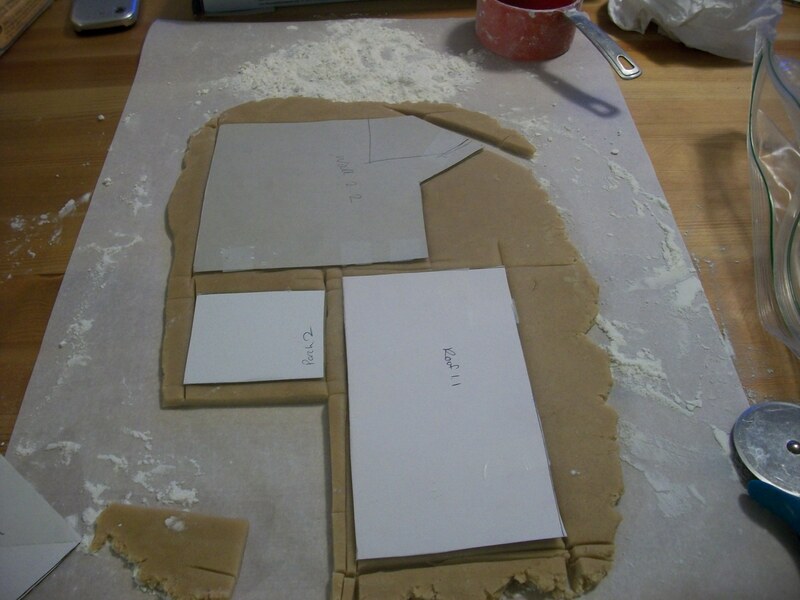 Flour your stencils (this is important—the stencils will stick to the dough and peel off the top layer if you skip this part) and lay them on the dough. I used a pizza cutter to cut out the pieces because it made cutting straight lines much easier, but a knife works if you don’t have one. Lift the stencils off of the dough and set aside. Set out a few ungreased cookie sheets, preferably without edges. In order to make the transfer to the cookie sheets easier, I removed the excess dough from around the pieces of my house and then used scissors to cut the parchment around the individual pieces, so that each piece was on its own square of parchment. 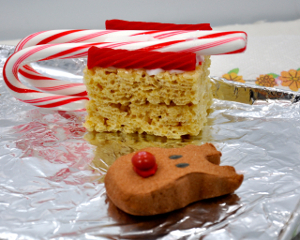 Be sure to leave about an inch around the edges of each piece so that you can grab the edges and gently slide or lift it onto the cookie sheet. I didn’t have any incidents of breakage, but I’m usually a bit of a klutz, so I made a few extras of the larger pieces just in case. 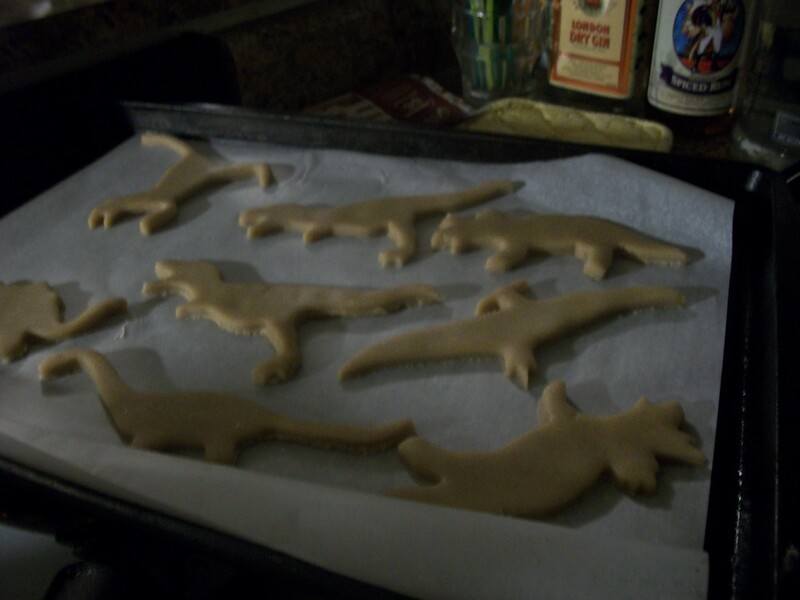 I still had leftover dough, so I made some dinosaur cut out cookies too! 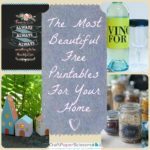 If you want to reserve some for another house or something else, you can just toss it into a Ziploc bag until you’re ready to use it again. Don’t refrigerate it—it may get too hard to manipulate. 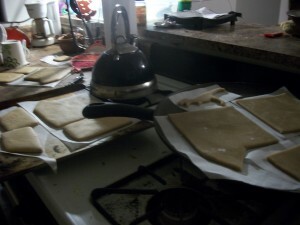 I baked the pieces of my house for about 12 minutes, just until the dough had set and had barely browned at the edges. 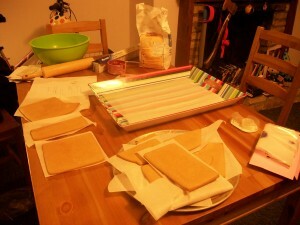 While the pieces were cooling, I prepared my royal icing cement. Here’s a great recipe for Royal Icing from RecipeLion.com. Combine the egg whites and cream of tartar in a large bowl. While beating the mixture in the bowl, gradually add the confectioner’s sugar, beating 1-2 minutes at a time, until the icing forms stiff peaks. 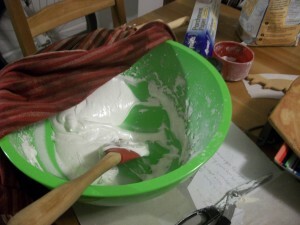 Cover the icing bowl with a damp towel until you are ready to use it. Next, I prepared a construction surface. I used a sturdy tray so that I could create a “yard” for my house, and I set out I set out my pieces and assembled them, beginning with the walls. Fill up and icing bag and set it tip down in a tall glass. 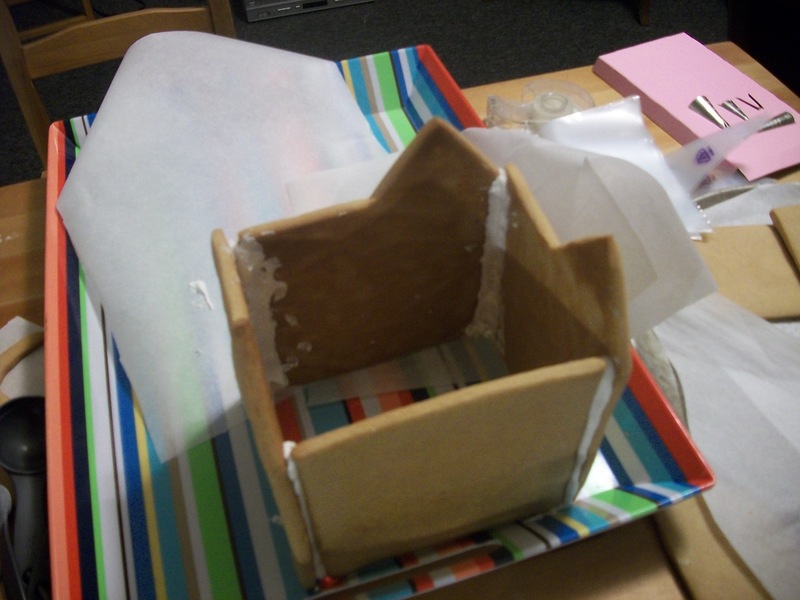 Placing one wall flat on the surface, pipe a line of icing along each side of the flat piece. 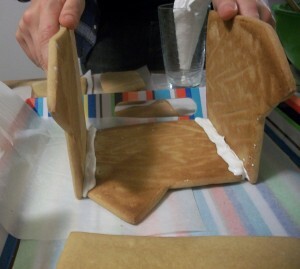 Hold the two adjacent walls in place until the icing has hardened enough for the walls to stand on their own. At this point, you can stand the pieces up, or you can top them with the final piece, attaching it to the edges of the two adjacent walls to make a complete square wall. I wish that I had done the latter, because I attempted to stand the walls up too soon. They fell apart, and I had to slather more icing on and wait for it to dry. This is fine, but excess icing makes the house look messier. 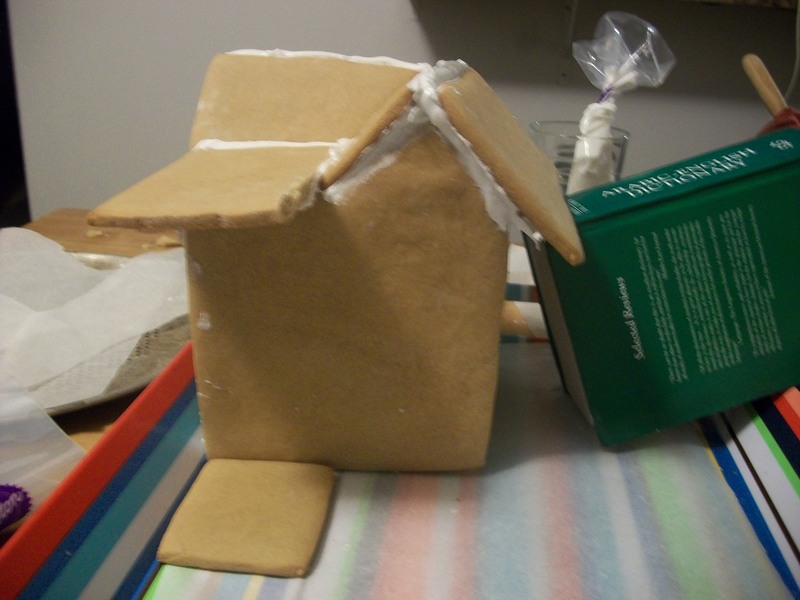 Once the house is standing, position it on the tray and add the roof pieces, holding each one in place until it can stand on its own. 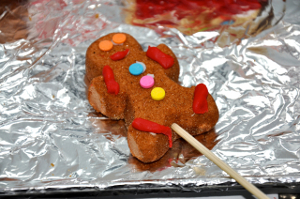 If your pieces start falling apart, stiffen the frosting by mixing in a little more confectioners’ sugar. 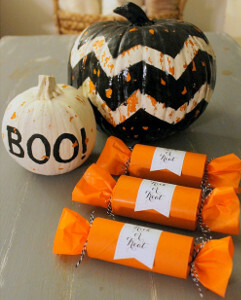 While the icing on the house dries, gather candy for decorating. You can use anything you want, but I looked around for recommendations and made up some of my own. Below is a list of all of the items I used and their purposes. You can also make a mini marshmallow snowball pile or a marshmallow snowman, a sled of graham crackers and a licorice strand, or pine trees and people out of cookies. 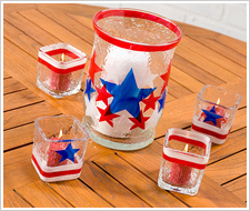 I had a blast getting creative with all of my decorations, so relax and have fun with it! Happy Holidays! 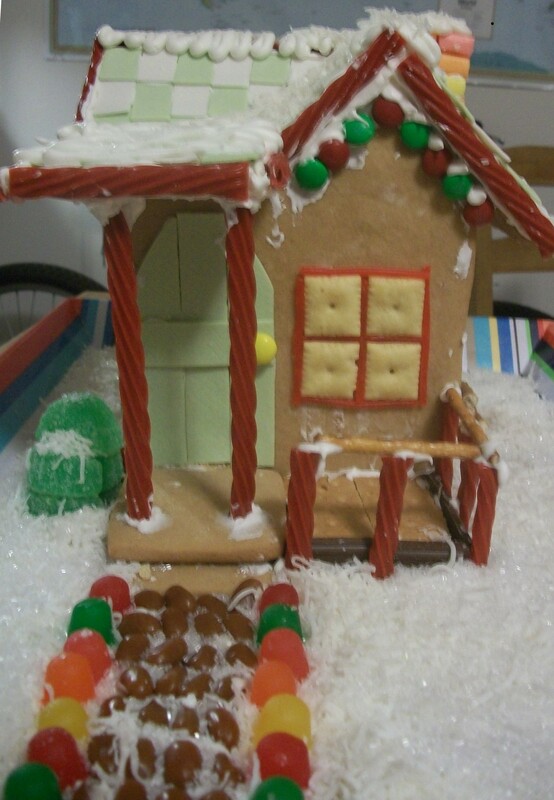 Check out the 23 Gingerbread House Designs and Recipes eBook for more gingerbread-related craft projects, gingerbread house templates, and tasty candy and cookie recipes for Christmas. 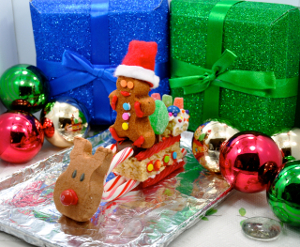 Here are some more great gingerbread craft projects from FaveCrafts.com! Questions? Comments? Tips? Post your ideas in the comments below! 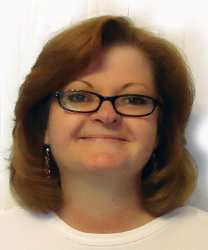 Today’s Meet and Make designer is Candace Jedrowicz. 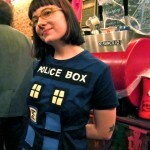 Candace is a mixed media artist who teaches art techniques and works as a muse for Cool2Craft. 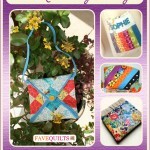 She blogs at Spirit Clay, and you can see many of her project tutorials on FaveCrafts as well. I’m tickled about things that look like food, but aren’t and things that look like they’re not food, but are. I like to breathe in the colors of a sunset. I have a glue collection. I tie dye all my white undies. I can make a Tibetan singing bowl sing. I love coffee and tea cups in art. I’ve meditated in the Great Pyramid. I love waking up before dawn. I can tie a cherry stem in a knot with my tongue. Variety of gems, earring parts, letter brads, etc. My box had a bow on the front, so I removed it. Next, I transformed the box lid with the Aleene’s Burnt Brown Bag technique. If you are not familiar with this technique CLICK HERE to watch a video demo by Heidi Borchers. 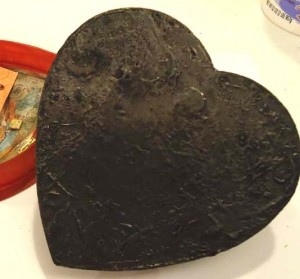 After you use a paper towel or wet wipe to clean off the soot, it should look similar to this. 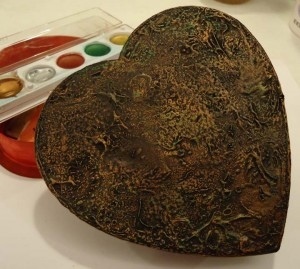 I used copper and green metallic paste, skimming the surface and touching the highlights. 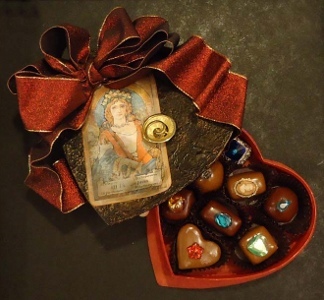 I used a Tarot card – The Empress – as the focal point for the lid. I’m appreciating her archetypal symbolism. 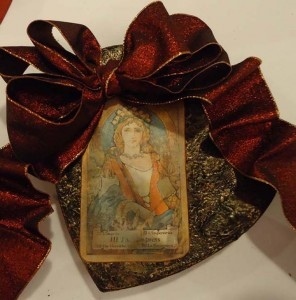 I “aged” the card with sandpaper and a copper stamp pad. As an artist, I aged myself the same way! 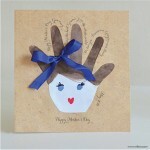 =0) This rich and sparkly ribbon was the perfect accent to the image. 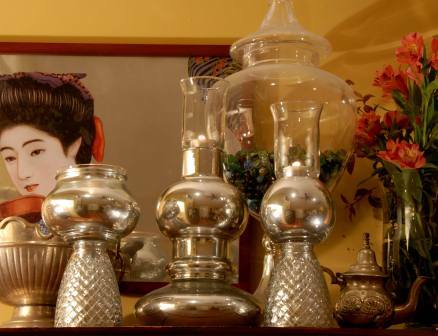 If you are creating a self portrait, use an image that resonates with you. It could be a photo of you, or something from a magazine, etc. Paint the box base with red acrylic or marker. Or finish it in whatever finish you like. I loved the velvety look of the marker! 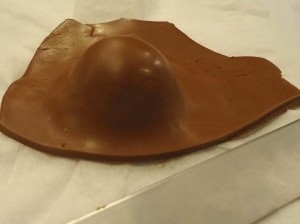 I used these polymer clay hump molds to get consistently shaped chocolate pieces. 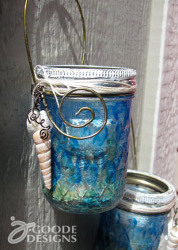 You can make your own or purchase mine at the Cool2Craft Marketplace. Put enough chocolate papers in to fill the box. That’s how many chocolate pieces you’ll need to make. 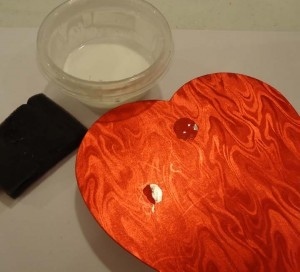 Roll out a chunk of polymer clay large enough to cover the hump mold about 1/8″ thick. 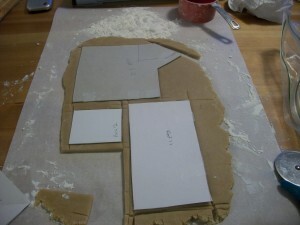 Put a tissue or piece of tissue paper over the hump mold (so it will release easily) and lay the rolled out clay over it. Gently stretch the clay down over the mold until it touches your work surface. Cut away the excess clay and remove it carefully. Hold the shape as you would hold a cracked robin’s egg – very carefully. Continue to trim the clay until it looks just right. The very bottom does not need to be perfect. Set the piece in a chocolate cup to test the look. The square and rectangle shapes will work best if you miter the corners. Use a tissue blade or craft knife to cut a small triangle from each corner. Put the new edges together and blend carefully. 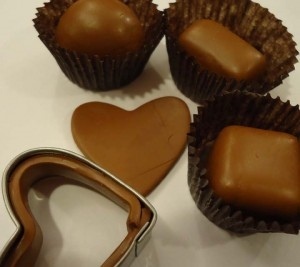 I used a cookie cutter to create the heart shaped chocolate. You could use any shape at all. 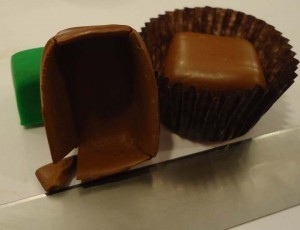 Cut the top and then cut a strip to wrap around the inside of the cutter to shape the chocolate walls. Remove the strip from the cutter and put the top on. Gently blend the top edges over the sides. Bake the clay according to the directions. 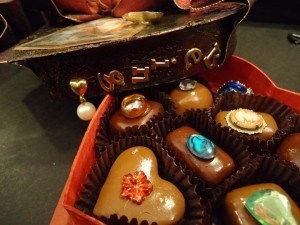 Brush the chocolates with a satin finish sealer if desired. 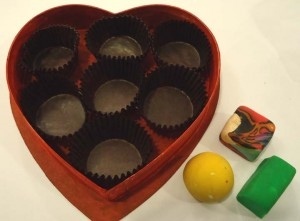 Glue the chocolate shapes in their cups and move them around in the box until they look just right. 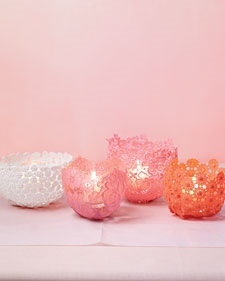 Use the hot glue gun to secure them in place. I used the glue gun to secure the ribbon ends under the lid, as well. 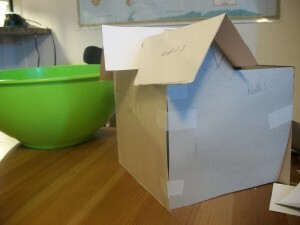 Use every surface of the box that will be visible in the finished piece.